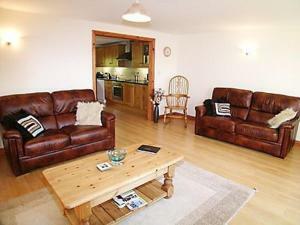 Milking Moo'S is a holiday home situated in Germansweek in the Devon Region and is 40 km from Plymouth. The unit is 46 km from Exeter. A dishwasher, an oven and a toaster can be found in the kitchen. See all Milking Moo'S reviews..